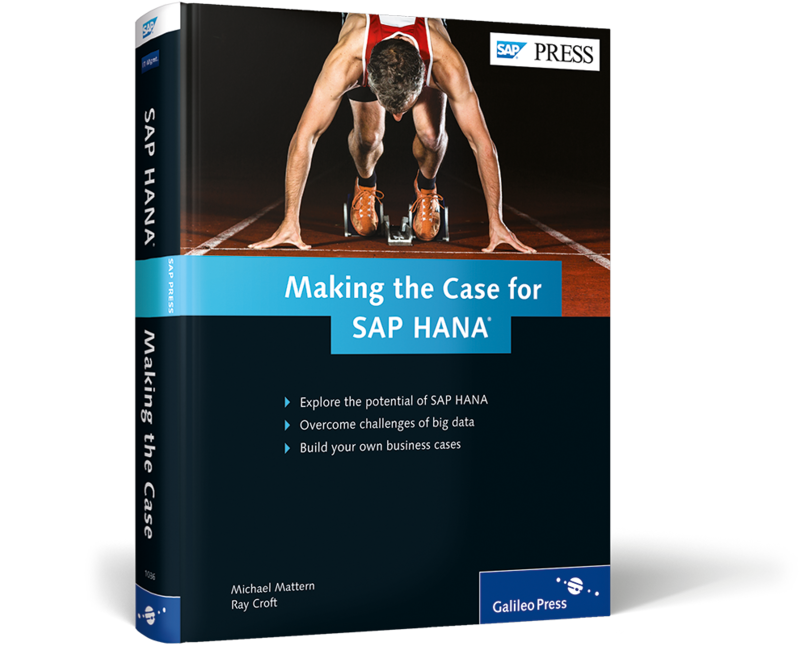 Find your SAP HANA use case! 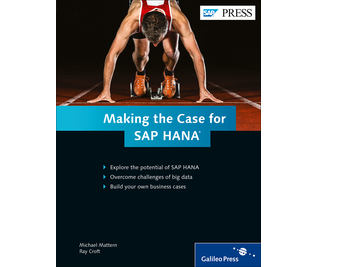 Everybody knows that SAP HANA makes things go faster—but if you want to implement it for your company, you need to promise more than just speed. 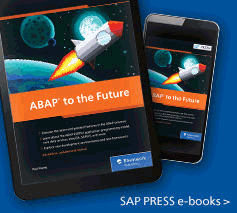 How will it improve business processes? How will it save money? 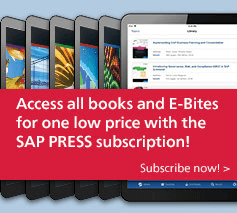 How will it save time? 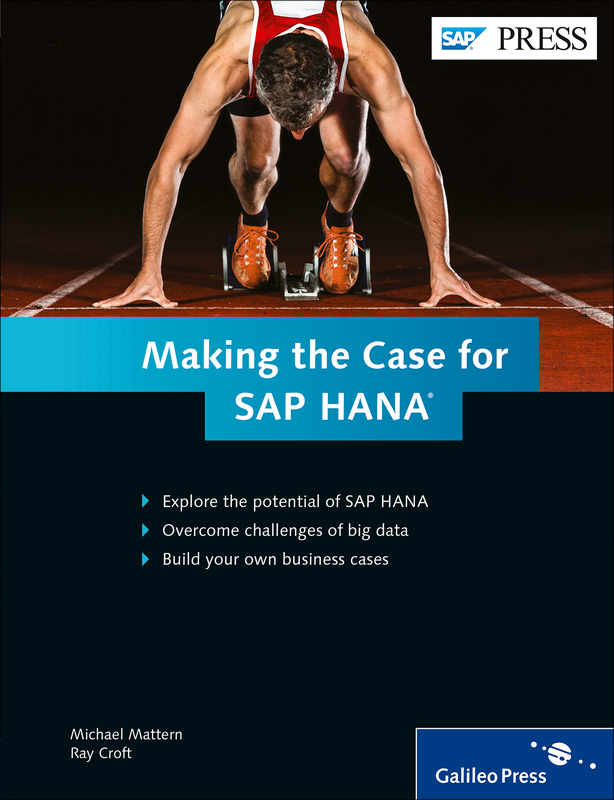 In this book, find out what SAP HANA can really do. With case studies and high-level implementation plans from a multitude of industries, you'll learn how to build a convincing business case for any scenario. Go ahead, make your case.